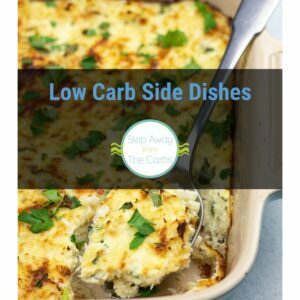 These delicious zero carb noodles can be eaten as a side dish or as a light lunch. 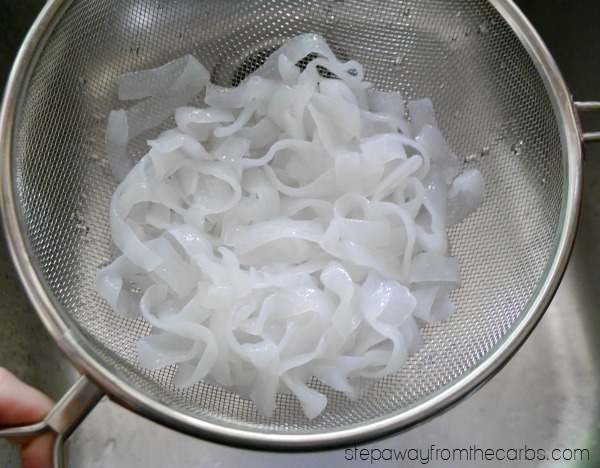 I recently wrote about my introduction to Shirataki Noodles, which have now formed an essential part of my low carb cooking repertoire. 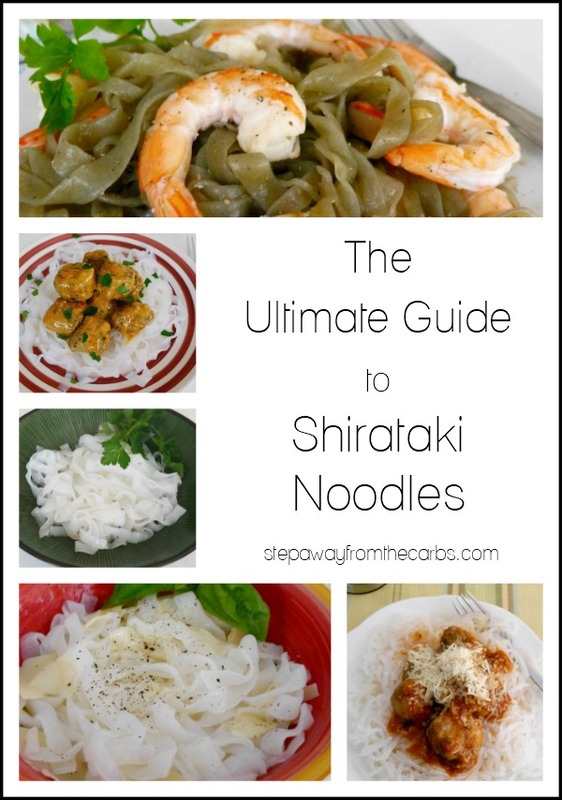 Over the next few weeks (and possibly months and years) I’ll be sharing some recipe variations that you can try using Miracle Noodles – a brand of shirataki pasta. But to start with, I wanted to show you how little you have to add to them to make them into a meal by themselves. Butter, cheese and black pepper are all you need to make a super tasty dish that doesn’t contain any carbs. Winner, winner, noodle dinner! Get 10% off when you order from Miracle Noodles direct! Use coupon code “AFF10” on checkout to get your discount! Rinse the noodles under cold water over a sink. I have used Fettucine Miracle Noodles for this recipe. Drain and place in a bowl, then cover with boiling water. Let sit in the water for 5 minutes, then drain again. Melt the butter in a hot saute pan, and add the noodles. Cook for just a few minutes until some of the water has evaporated and the butter has been absorbed. If you’re in a rush you could skip this step but I like how buttery it makes the noodles. Transfer to a serving bowl and add shaved Parmesan, freshly ground black pepper and some fresh basil leaves. As a light lunch I can happily just eat this on its own. But it would also make a great side dish to some grilled chicken or fish! 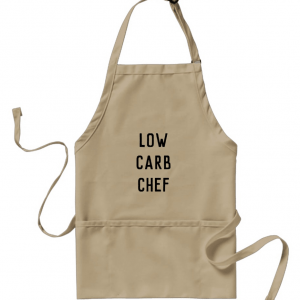 Oh and by the way – if you want to try making your own noodles, check out Keto Noodles from Low Carb – No Carb! She did a LOT of work to get the perfect recipe – and they’d be perfect with this simple butter and Parmesan sauce. Drain and rinse the noodles in cold water. Transfer them to a bowl, and cover with boiling water for 5 minutes. Drain again. In a saute pan, melt the butter over a medium heat. Add the noodles and saute for 3-4 minutes until the butter has been absorbed. Transfer to a serving bowl and add the Parmesan, black pepper and basil, if using. 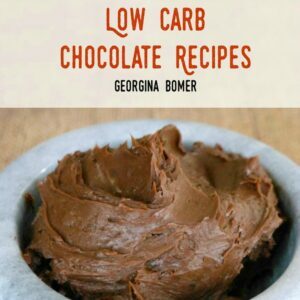 Check out my Low Carb Recipe Ebook! 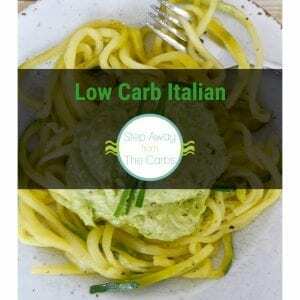 If you adore Italian food, you'll love this collection of delicious 25 low carb Italian recipes!